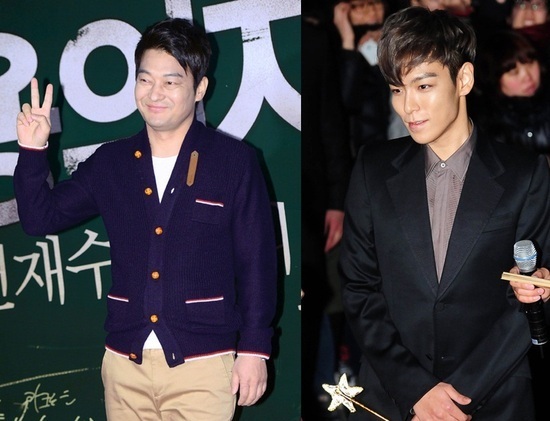 Actor Cho Sung Ha recently praised Big Bang‘s T.O.P. for his hard-working attitude on set. Meanwhile, ‘Alumni’ is a film about the son of a North Korean spy who accepts an offer to become an assassin in order to save the life of his younger sister.